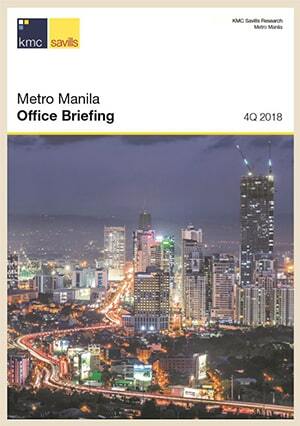 In the recent 20th National Convention of CREBA or Chamber of Real Estate and Builders Association, leaders have pointed the significance of Real Estate and Tourism in Philippines’ economic growth. 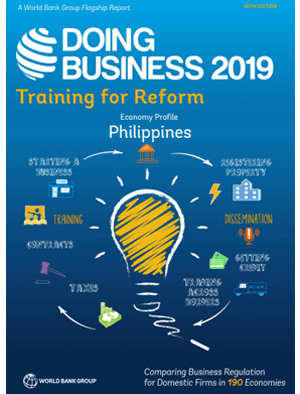 The Philippines Vice-President and the Chairman of the Housing and Urban Development Coordinating Council Jejomar Binay, one of the first speakers in the convention, told that tourism is helping the real estate industry since late 2004. The demand for residential condominiums and resort-style houses, resorts, wellness centers, and retirement villages has increased. CREBA President, Charlie Gorayeb said in an interview that the convention will tackle areas in real estate including tourism that needs some push. Neighboring countries like Malaysia, Thailand, Singapore, and recently Vietnam have gone above the Philippines. Gorayeb is very optimistic about booming the Real Estate industry in the Philippines. “…We have 7, 107 island to offer”, “there is plenty of ground to believe that visitors will be attracted to invest in residential buildings and real estate ownership” he added. Gorayeb further said that the country should portray peace and order first before we can attract investors. “We won’t be able to entice them to come if we don’t have this kind of image.” Binay added that factors such as sufficient infrastructure, ease in transportation, accessibility, quality of facilities and availability of support services are important in attracting possible investors in the country. Binay further said “Today’s convention … gathers individuals, businessmen, and professionals from the sectors of housing, and real estate and tourism, signifying our collective desire to improve not only our own sector but also to find ways to bring shared knowledge.” as he ended his speech in the convention. 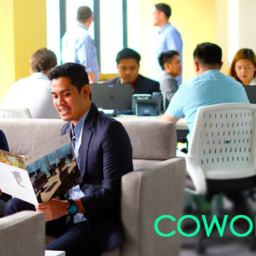 Real estate services such as Serviced Offices, Commercial office space makati, Condominiums Fort Bonifacio, and commercial buildings Fort Bonifacio are few of the many offerings Philippines has for future local and international investors.